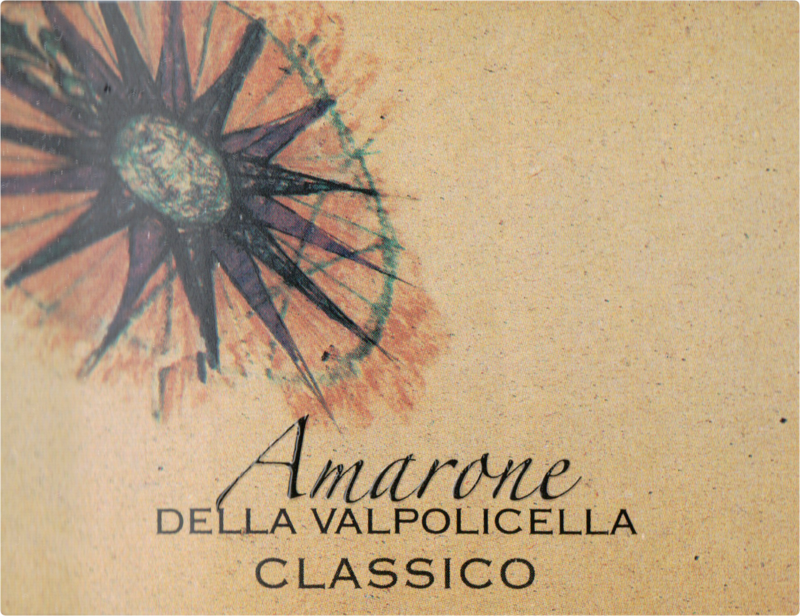 This outstanding Amarone is a stunning buy for the money. Ultra rich with amazing complexity and a finish that lasts for more than 60 seconds. A tremendous effort! 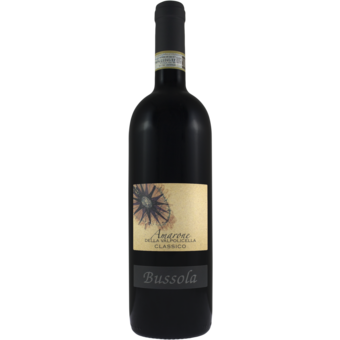 Dried fig and date notes enrich the baked cherry, eucalyptus and coffee liqueur flavors in this ripe and juicy Amarone, with creamy tannins. Medium- to full-bodied, showing ample spice and citrus details lingering on the finish.